Just like your college search, it’s never too early to start thinking about and researching potential scholarships. Even after a generous financial aid award, the final cost of college is often higher than a student is capable of paying. Many students are wary of student loans, fearing that they will be strapped with debt well into their 30s and 40s. Scholarships can help reduce ones financial burden. The most useful places to start your scholarship search are listed below. The single best online tool for scholarships is the guidance counseling page of your high school’s website. Here you will find a list of local scholarships. Since local scholarships draw from a smaller pool of applicants than state or national scholarships, statistically, students who apply for these awards are more likely to be chosen as a recipient. Fastweb and Scholarships are excellent scholarship search websites. Students create an account and are invited to enter information about themselves such as their standardized test scores, grade point average and extracurricular activities. Fastweb and Scholarships.com use this information to generate a list of scholarships that the student has a chance of receiving. A brief description of the scholarship is provided, and students can then click on a link to go directly to the scholarship’s webpage where they can find out more information and apply. RaiseMe has partnered with colleges who have agreed to award micro-scholarships to students for specific academic and extracurricular achievements in high school. Starting as early as freshman year, students can create a profile and add colleges that interest them. As students log their achievements (such as an ‘A’ in a course or participation in a sport or club), they can see how much money each school is willing to award them for that achievement. If the student is later accepted to that college, he or she is guaranteed the award. RaiseMe not only offers the opportunity to lock in scholarship funds but also has the advantages of engaging students in the college planning and selection process early and motivating students to achieve academically and participate in activities. Students should check the sites of all colleges on their college list to understand exactly what they need to do to apply for merit scholarships. At some colleges, simply applying to the college makes a student eligible for a merit scholarship. At other colleges, there is a separate application process for merit scholarships. Merit scholarships are not based on need; they are awarded because college admission counselors are impressed by a student and want to entice him or her to attend their institution by discounting the tuition. Check each college’s website to find out exactly what you need to do to be eligible for merit scholarships. The Free Application for Federal Student Aid is the form students must fill out to apply for financial aid. While most people filling out the FAFSA are looking for need-based aid, many colleges also use this form to help them determine merit aid. The college you ultimately attend may require completion of the FAFSA as an eligibility requirement for merit scholarships. Therefore, all students should fill out the FAFSA even if they don’t think they will qualify for need-based aid. With the cost of a college education increasing every year, the investment of your time and energy could make the difference between affording the school of your dreams or being forced to take out expensive loans. These resources can make a difference in paying for school without compromising one's education goals. Michelle McAnaney is the founder of The College Spy, an independent educational consulting firm that assists students and families across the US and internationally with the college selection and application process. 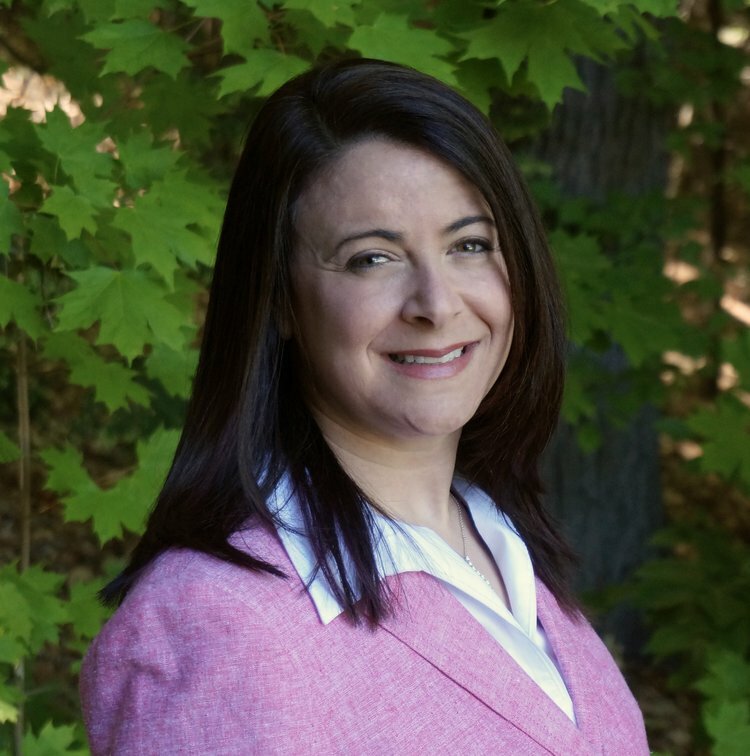 Prior to founding The College Spy, Michelle was a guidance counselor and educator for more than 15 years, including serving as the Director of Guidance at two high schools, an adjunct college professor and a GED tutor. You can find her on Facebook, Twitter, and LinkedIn.